Hello! Welcome to Sandra's Cakes. 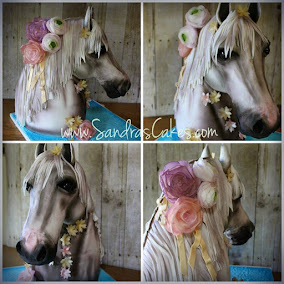 My name is Sandra Durbin, Cake Designer and Owner of Sandra's Cakes. 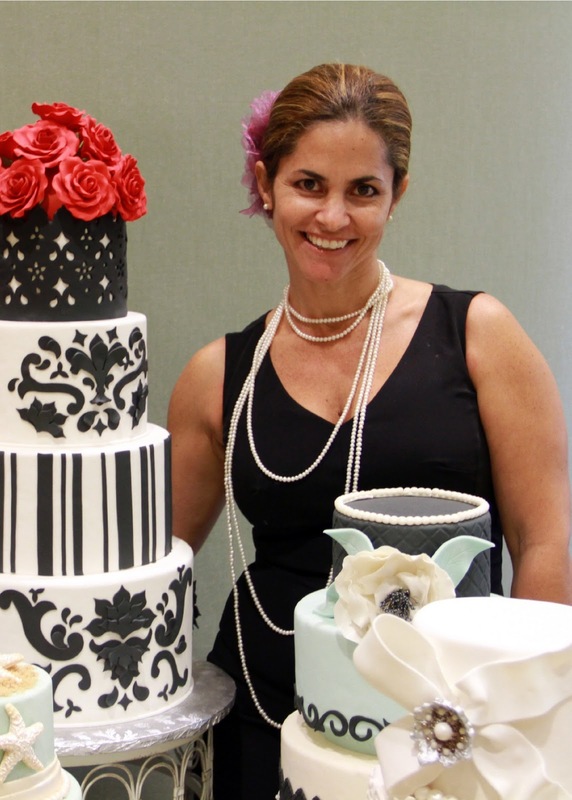 My passion for cakes began approximately 10 years ago, when I decided to stay home full time to take care of our second child. 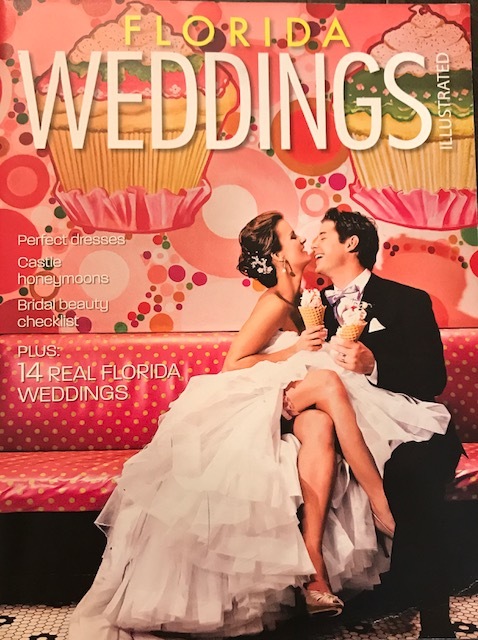 Prior to that, I held jobs as an Administrative Assistant at Tequesta Fire Rescue and also worked as a Public Relations Coordinator at McCann-Erickson, a worldwide advertising agency. Shortly after Jeremy was born, I was introduced to cake decorating by my cousin Lori, who showed me how to make homemade fondant. I became fascinated with fondant and began doing research and practicing by making cakes for my family. Soon after, some of my friends also wanted cakes, so I got quite busy! I started selling my cakes through JC's Daily Bread and later opened my own cake studio. 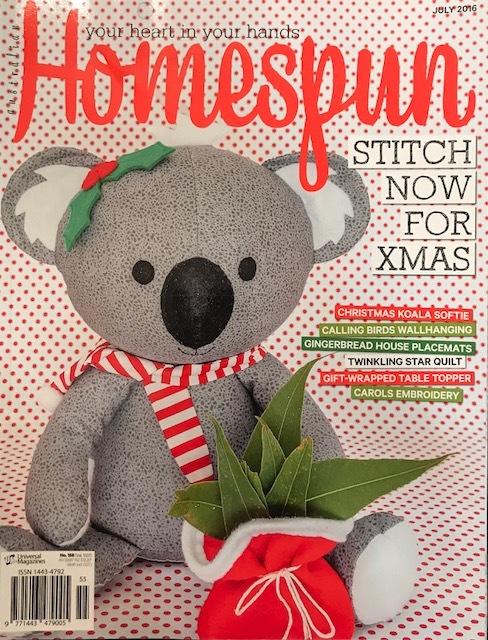 Being able to turn a hobby into a very successful small business and to obtain the support and respect of other industry professionals has been a great accomplishment. My cakes are known for the attention to detail that I put into each creation. Each cake is truly an edible work of art and one of a kind! My cakes are sought out not only for how unique they are, but most important by how incredibly moist and tasty they are! We book fairly quick as we only take a limited number of orders each week to be able to devote time to each cake. So please book your cakes early! My cakes have appeared or have been featured in 100 Layer Cake http://www.100layercake.com/blog/2012/05/01/secret-garden-styled-inspiration-shoot/, Style me Pretty, Treasure Coast Bride and Groom Magazine, The Stuart News, Stuart Magazine, Homespun Magazine and Weddings Illustrated Winter Fall/Edition 2010 and 2011. 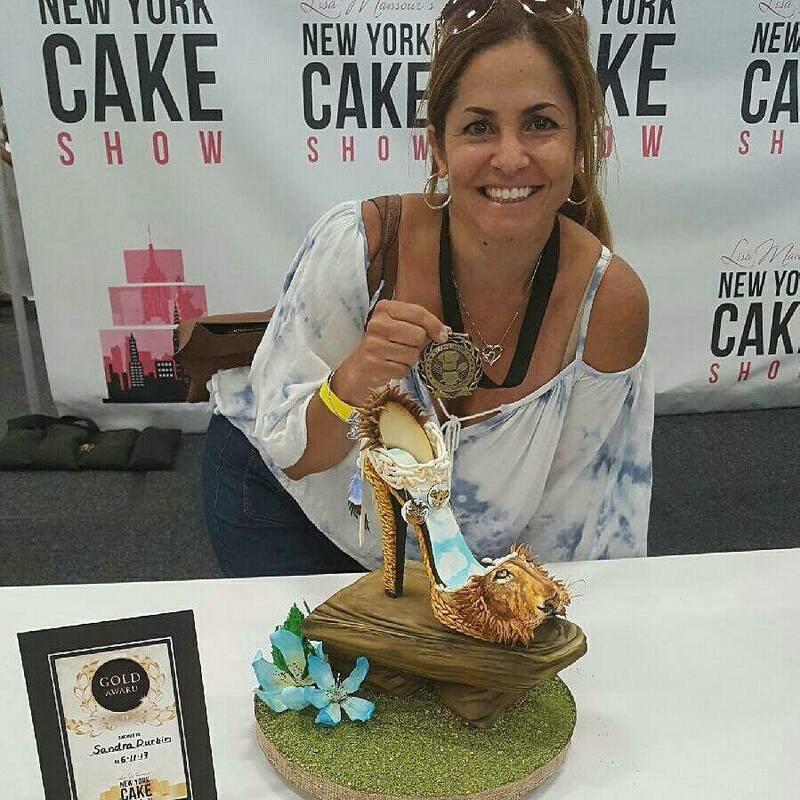 Most recently, I was honored to have received a Gold Medal at the 2017 NY Cake Show, for my "Lion King" themed shoe for Best in Category. A humbling experience to be among so many talented artists from across the globe, as it was the very first time ever entering a cake competition. I am a self taught cake artist, a little obsessed about cakes, who always will say that my talent is a gift from God! I love making cakes that are unique and that will be remembered for a long time. One of my greatest joys is to bake all my cakes totally from scratch. I could not do it any other way. I do not mass produce cakes. Making your cake is very personal to me and that is why I only do a handful of cakes every week, so I can devote the time needed on each creation. I feel fortunate and blessed to be able to do what I have found a passion for and have also found that it is a very rewarding career. Making others happy with my sweet works of art gives me great satisfaction. 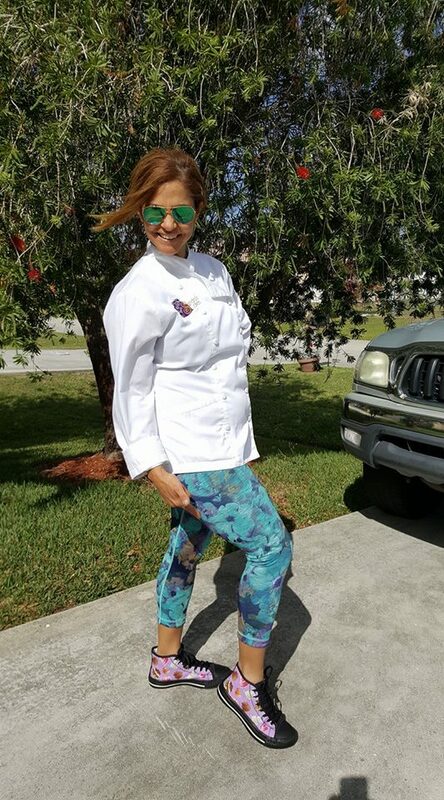 As an entrepreneur and small business owner, I must acknowledge that my success is due to customers like you, that have trusted me to make edible masterpieces for their special events and then year after year, come back for all their special celebrations. 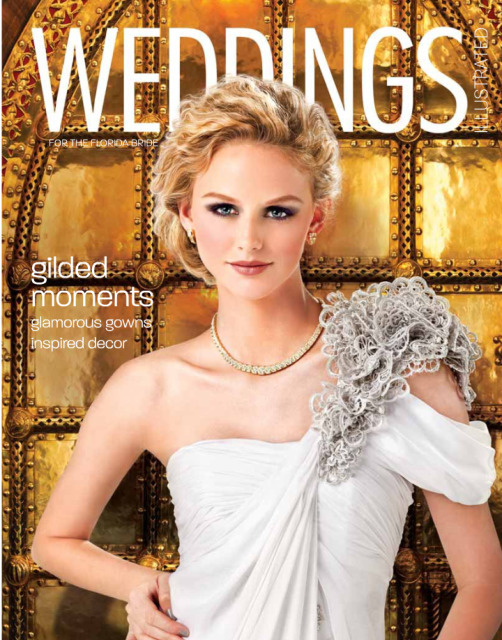 And also, I thank all the wonderful wedding professionals I have worked with, who have also trusted me and referred brides and clients for the events they coordinate. Thank you for stopping by! Come back soon as I'm often updating the site with my new creations! 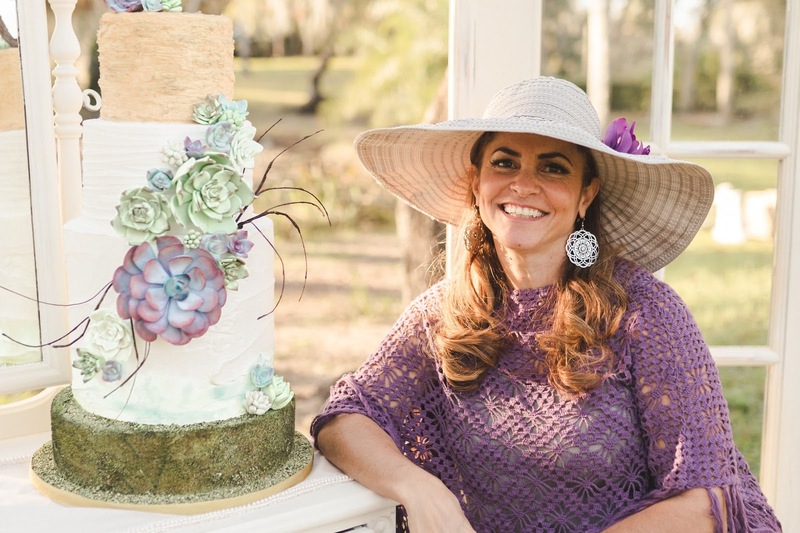 I look forward to serving you and making your next event unique and super special with a custom cake designed just for you and made with lots of LOVE!! !